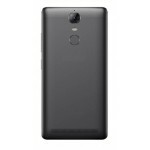 Music or voice, Earphone for Lenovo K5 Note is the product for you. 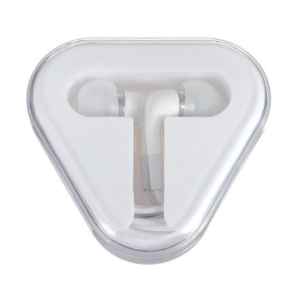 These headphones are high quality with many features like noise cancellation, changeable earbuds for optimised fit and comfort, universal connector, take incoming calls and keep your hands free as you talk, answer or end a call with one touch. The wired earphone for Lenovo K5 Note with mic button is a standard audio plug lets you use this headset with your smartphone, tablet, laptop, etc. Multi-Compatible. 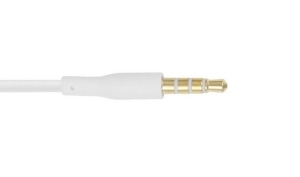 A great sound for any type of entertainment audio. Never miss a thing. When a call or message comes in, the music fades out. Take the call with one press on the answer key. After the call, the music goes on free and easy. Comfortable & lightweight design. 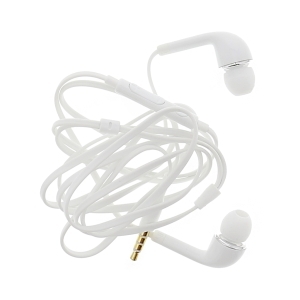 The earphones also comes with manufacturing defect warranty. The shipping is done in secured packing to make sure you get the product in perfect shape. These earphone for Lenovo K5 Note, comes with great features and technical specifications, a pair of hands-free like these is what every audiophile dreams of or wants. 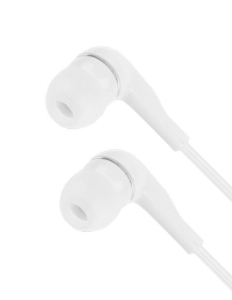 These lightweight and stylish stereo earphones come with canal-phone in-ear design and easily fit into the ear and stay in place, so that you don't have to adjust them constantly. 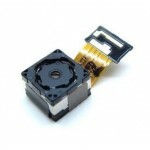 While speaking about its powerful and ultimate neodymium magnet, it enhances the sensitivity and bass performance. 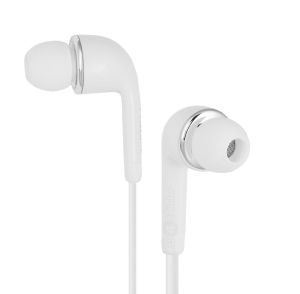 The suitable in-ear option blocks out the external noise and brings you excellent music with bass. Optimal performance with optimal price. These hands-free for Lenovo K5 Note comes with microphones, neodymium magnets and 15 mm speaker driver. 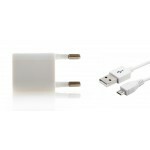 Making sure that no earphone can deliver better in similar price range. Specially designed for Lenovo K5 Note, these headphones comes with a high quality audio connector and usable with most laptops, mobiles and portable music players. Thanks to longer length cable, now you can safely keep your Lenovo K5 Note in your pocket and listen to the music with pure convenience. Making these hands-free actually Hands Free. 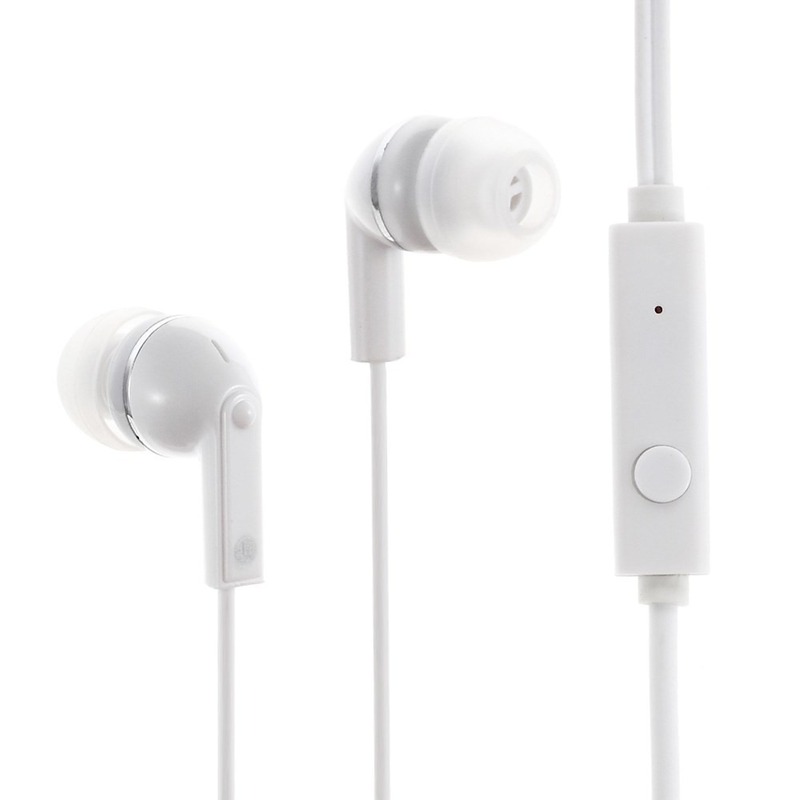 Specifications of Earphone for Lenovo K5 Note. 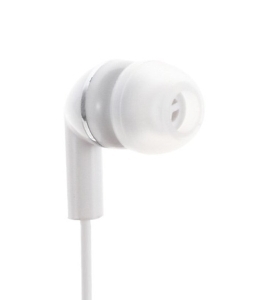 Sales Package 1 piece earphone for Lenovo K5 Note.